SBM wishes you a merry Christmas! How to choose jaw crusher? How our mobile crushing plant works? 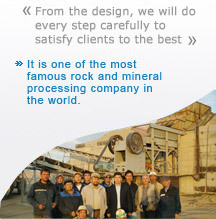 How our raymond mill works? 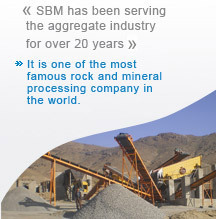 How our VSI crusher works?